Together we can change many of common causes of chronic diseases today……lack of physical activity, poor nutrition, tobacco use, and excessive alcohol consumption. Each are responsible for much of the illness, suffering, and early death among our friends and family today. Behavior change takes time, and it can be challenging….but it will work. Learn how through Education For Quality Living Prevention Tips. 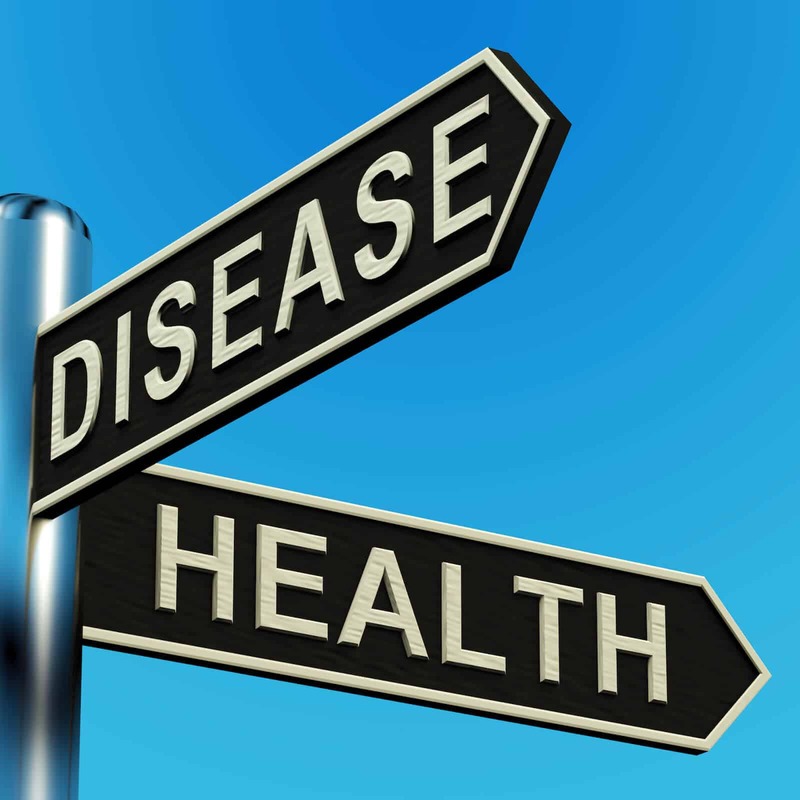 Click here to gain access to the best information in community instructor training, health promotion and disease prevention information and resources…..straight from the agencies and organizations who shape our public health. 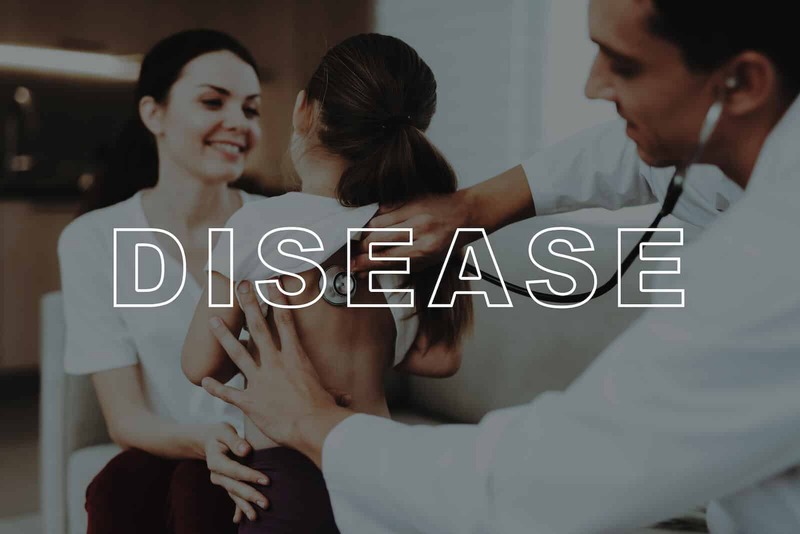 Did you know that chronic diseases – such as heart disease, stroke, cancer, diabetes, and arthritis – are among the most common, costly, and preventable of all health problems in the U.S? Add to that list human behaviors which contribute to disease…excessive alcohol use, lack of physical activity, poor diet, and risky choices in sexual behavior and we have a prescription for personal disaster…….all of which can be prevented. Prevention is the key!